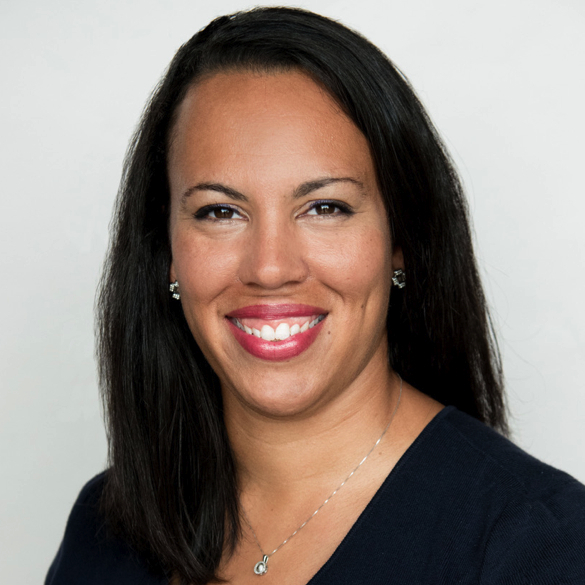 Alice Brewer, MPH, CIC, Director of Clinical Affairs for Tru-D SmartUVC, a leader in the UVC disinfection industry joins eHealth Radio & the Health News Channel. 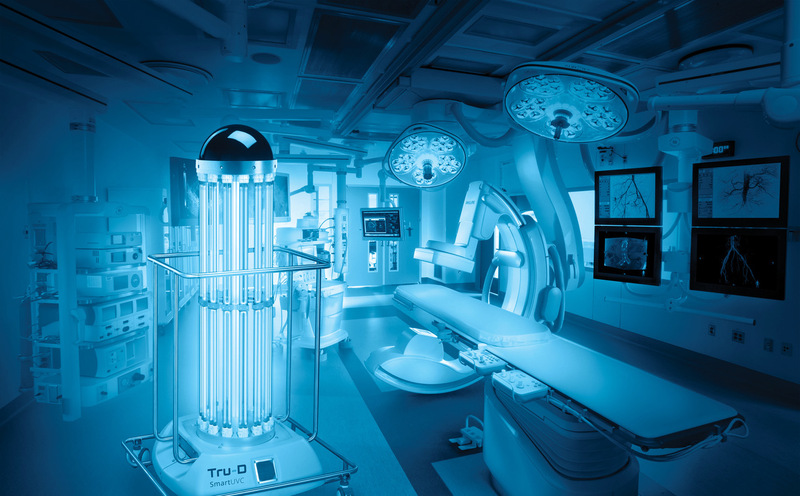 What is UVC disinfection and how is it used in health care facilities? Summary: Tru-D is the only UVC disinfection robot validated by a CDC-funded randomized clinical trial to reduce infections in hospitals.